I found a recipe for homemade marshmallows awhile back. Ones that are completely free of refined sugar, made with only maple syrup. The flavor of the maple syrup definitely comes through, but isn’t overbearing, and it lends itself well to topping hot cocoa as well as using as an ingredient in desserts. Combine the gelatin with the water and set aside. Heat the maple syrup (and cream of tarter) to 250°. If you do not have a candy thermometer like I don’t, it’s when the syrup is dipped into ice water it will turn into a ball that is almost hard. *****update*****Many people found that spreading the marshmallows was difficult when heated all the way to 250 degrees. I didn’t have to much of a problem (granted – I didn’t have a candy thermometer when I first tested these…..), but 235-240 may work much better for you! 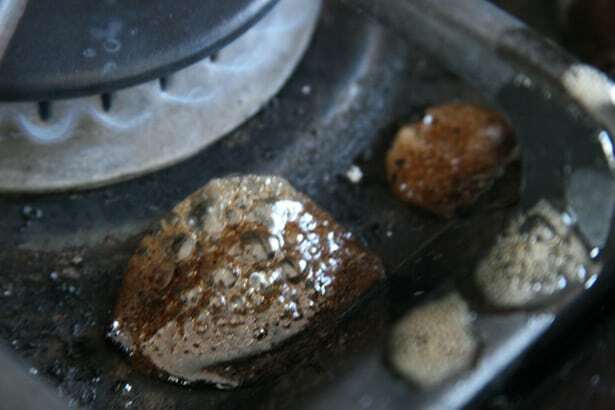 One word of advice though – syrup boils over easily. Especially when you’re on twitter while making it. Also, be careful as the syrup is really hot! And sugar burns hurt! Pour into a buttered 9 x 13 pan and let set until completely cool, or a couple hours. Once cool, cut into squares. To make it easier, you can butter the knife or run it under hot water occasionally to keep it from sticking. These marshmallows do stick and although I didn’t want to use any refined sugar, I did resort to powdering them with powdered sugar to keep them from sticking together and becoming one giant marshmallow clump. I did try to use cocoa, but didn’t care for the taste much, but that’s another option should you need it. And one that would work perfectly if they were to be used in hot cocoa! These marshmallows do taste maple-y, of course. But they are rather tasty! Heat the maple syrup (and cream of tarter) to 250°. If you do not have a candy thermometer like I don’t, this is the hard crack stage – so when the syrup is dipped into ice water it will harden completely. 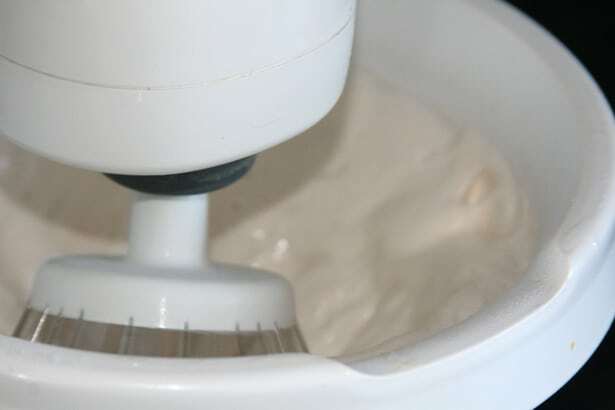 Use a whisk attachment to the mixer and start whipping. Add in the salt and vanilla and continue to whip until light and fluffy. After 5 – 10 minutes it will stop expanding and is done. omg, my mouth is watering looking at these. I wonder if you could 1/2 the recipe? secondly, you could use corn starch (non-GMO, of course) to separate the marshmallows – or a combination of x-sugar and c. starch. @Julie, I’m sure you could half it. I’ll probably do that next time!! It makes A LOT of marshmallows and I’m the only one in the house that eats them. My 3yo wants nothing to do with them- so funny! holy cow i have to make these!!! Now I can forget about buying ones like this (but made with sugar or corn syrup or something) from Williams-Sonoma! Yummm YUM! Yummy! I think my parents did this at Thanksgiving. We had dinner at my house and requested things to be mostly sugar-free and gluten-free and dairy-free and healthy, so they made their own marshmallows to top the dairy-free sweet potato casserole. Nice of them! Someday we’ll try this…. When we can have sugar! I ♥ homemade marshmallows! I think I prefer your recipe over mine. 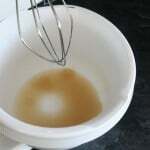 If I’m thinking right, my recipes uses corn syrup, which I’m not fond of. The maple syrup is a great alternative, and fun! I just wanted to suggest to anyone making these, that if you take plastic wrap and wrap your mixer and cover the wall, clean up is MUCH easier. The marshmallow can really fling everywhere during the whipping process. @celia, Ha! I forgot to include that I used the cover to my mixer! Good tip! I have a homemade MM recipe that has been floating around amongst some friends. However, once I cut out white sugar and gluten I wondered if I’d ever have MM’s again. I knew there had to be a way to do it with syrup or honey, but I wasn’t adventurous enough to try and never bothered to look it up. So now I know. And as your friendly, neighborhood syrup supplier, you can bet I’ll be trying these! LOL on being on Twitter while you were making these. Been there, done that. 😉 These look fabulous! Just a thought. To prevent them from sticking, you could cover them in toasted coconut or quality dark chocolate. That would make them even tastier. @Donna, That sounds fantastic!! Now I want to make them again…..
@donielle, or how ’bout cinnamon & sugar?? YUMMY! What a great recipe! I’ve been making our marshmallows for about 8 months now with a white sugar/powdered sugar recipe. I’m so excited to try this one! I think the previous comments about covering with toasted coconut sounds really good too. This is exactly the same recipe I use to make marshmallows. Except I put arrowroot in the pan before poring in the liquid and after i cut them I toss them in a bag of arrowroot and shake around to cover them. I am definitely going to try these. I wonder if powdered maple sugar would work to dust them? @Barbara Grant, I thought of trying it sometime too. I’m thinking it should work just fine! I make MM as well with corn syrup and sugar. There’s such a thing as powdered maple sugar? Gimme! I will try making these because I forgot completely about GMO in corn syrup! I’m so excited! 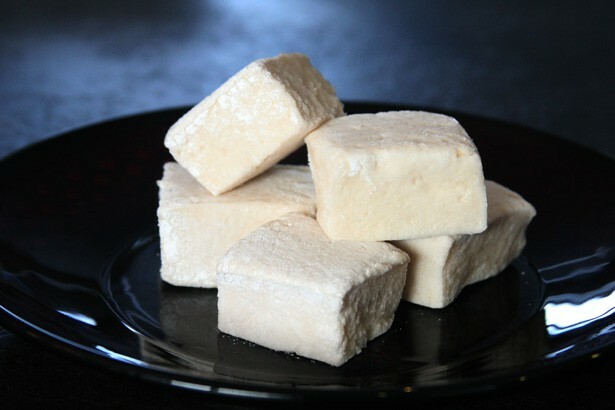 I’ve been wanting to make homemade marshmallows for a while, but couldn’t find any recipes that didn’t use corn syrup. You are now my hero! 🙂 Can’t wait to try it out! I have been making something similar for years with honey instead of maple syrup. I think my recipe also calls for egg whites. 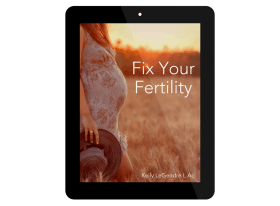 I have been meaning to put it on my blog, so thanks for nudging me! Every year for Easter I cut out chicks with marshmallow cutters (from Williams-Sonoma) and roll them in finely shredded coconut that I shake with natural yellow coloring (it’s basically turmeric)—Natural Peeps! @justine, I love the peeps idea!!! Thanks! Thanks for sharing this recipe… maybe we can make it this weekend, since I think we have gelatin! @Hannah, I would think so. Let me know if you try it! I love that these are made without sugar. I can see that they would be sticky. I think I might try coating them with shredded coconut or coconut flour. Have you tried either of those with any success? Too bad cocoa powder didn’t work – that would have been devine. Thanks for posting!! Fantastic! 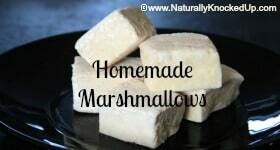 I’ve been looking for a marshmallow recipe that doesn’t involve corn syrup! I probably won’t be making these minty as I usually do, but my mouth is watering just thinking about the deliciousness. Wow! 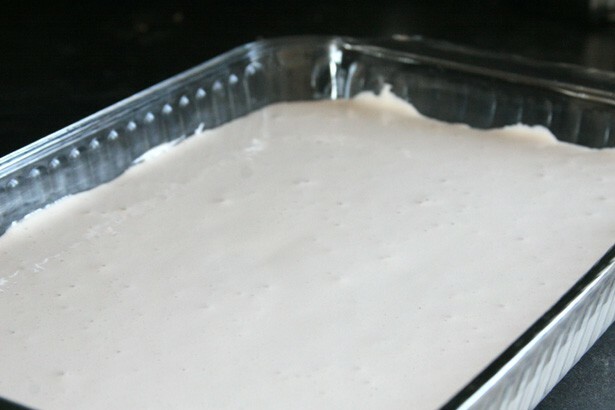 A corn free marshmallow recipe…. you are amazing! Thank yo so much for posting this recipe! My son is allergic to gluten, dairy, corn and anything artificial, so finding a marshmallow he can eat has been really tricky. This will be perfect. I’ve never made home made marshmallows before, but I think I can pull this off. Thanks again!! A note about coating the marshmallows with powdered sugar to prevent sticking (I am sorry if I am repeating what anyone else has said!!)…. 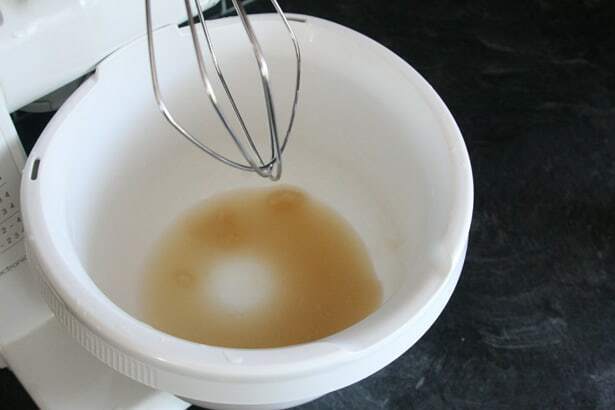 @Tammy Rodriguez, i’ve been checking out some other videos and recipes… it seems you only need to go to 235 or 240 on the syrup… it took FOREVER to get to 250… and i think that may be why mine were next to impossible to get out of the mixing bowl. i may give it an other shot. Appreciate the recipe, but 250 degrees is not the hard crack stage. It is called the hard ball stage. The hard crack stage is 300 to 310 degrees. 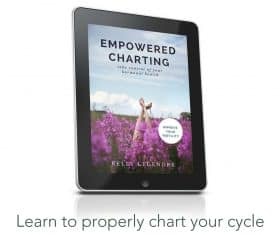 Awesome tip – thank you!